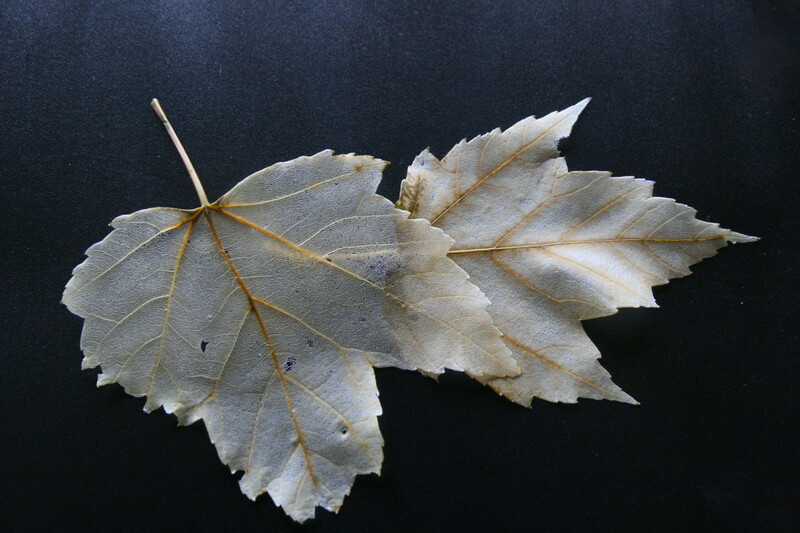 Thin, wispy skeleton leaves are often used in card-making projects, scrapbooks, and other paper related crafts. 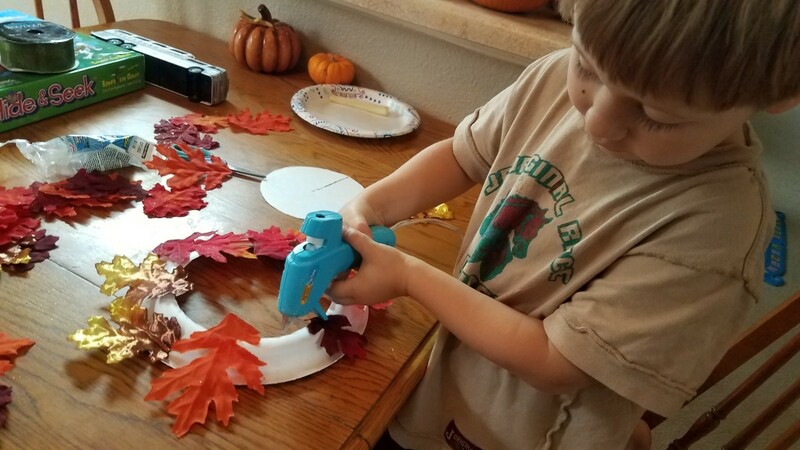 They also make a wonderful leaf project for kids - children can watch the pulp fall out of the leaves (using the water method) and observe the delicate vascular structure that supports the tree once the skeleton leaf is formed. These leaves are beautiful, lacy, and can be purchased from craft stores. Skeleton leaves are also extremely simple to make. The first step is to collect leaves you want to skeletonize. 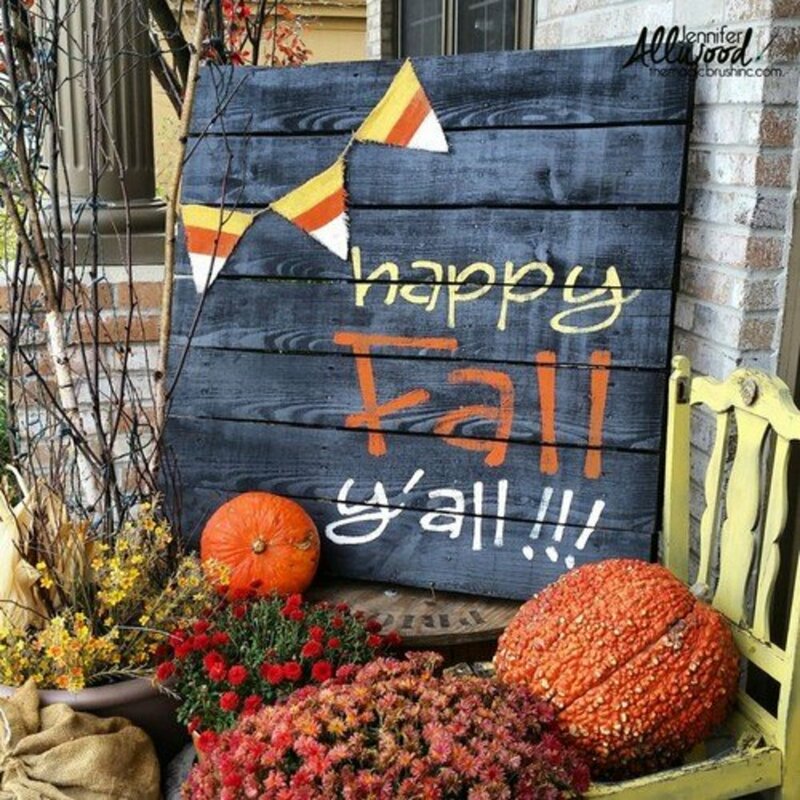 The easiest leaves have tougher skeletons - oak and maple leaves are best suited to a beginner. 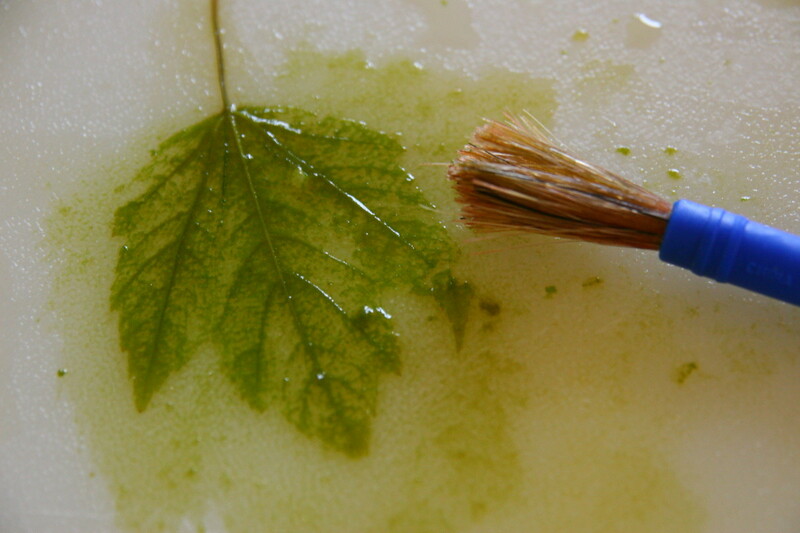 Delicate leaves from smaller shrubs will also work, but may tear when using the washing soda/paintbrush method. The simplest way to make skeleton leaves is to simply place them in a bucket of water and wait until the pulp falls out of the leaf. This may take 2-3 weeks, but the process is gentle to the leaf and requires no effort. The water will need to be changed every few days, as the pulp begins to fall out of the leaves. The water will also become rancid quickly, so be sure to replace it with fresh water on a regular basis. It is a wise idea to add some bleach to the water to prevent decay: simply add about 1/4 cup bleach to a shallow bucket of water. Once all of the pulp is gone, remove the leaf skeletons and allow them to dry. Use them in your favorite crafts. It is possible to make skeleton leaves in about an hour with the use of a Washing Soda solution. Washing soda is sodium carbonate, and may be found in the laundry aisle of your favorite grocery store. This is not the same chemical as baking soda, so do not confuse the two. Collect your favorite leaves and place them to the side. Fill a small sauce pan with 2 cups of water and 3 tablespoons of washing soda. Stir to combine. Bring the water to a boil, then remove the pan from the heat source. Place the leaves in the washing soda solution and allow them to steep for approximately 20 minutes. After 30 minutes, remove the leaves and use a paintbrush or a toothbrush to gently remove the leaf pulp. Take care not to tear the actual skeleton - this process is painstaking and takes a gentle hand. Once the pulp is removed, set the skeleton aside to dry. If you want a pure, white leaf skeleton, place it in a solution of bleach and water. Allow it to sit until all traces of green are gone, then dry. Skeleton leaves may be used when they are bleach-white, but they can also be dyed for use in fall-themed cards, wreaths, or other projects. 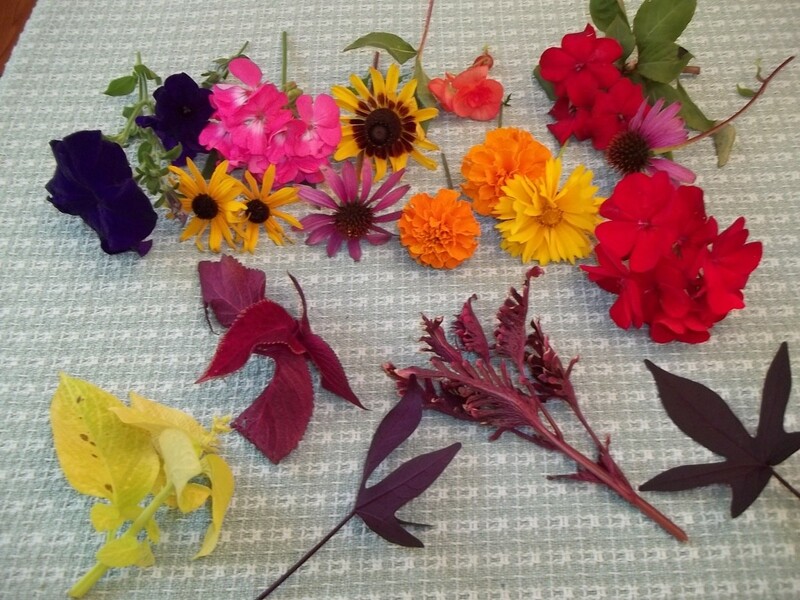 Basic food coloring is one option for dying the leaf skeletons. Simply submerge the leaves in a solution of food coloring and water and allow the skeletons to soak until they take up the color. Unsweetened drink powder mixes (such as kool-aid) will also dye leaves - add the powder to some water in a small bowl and dye the skeleton leaves in this mixture. 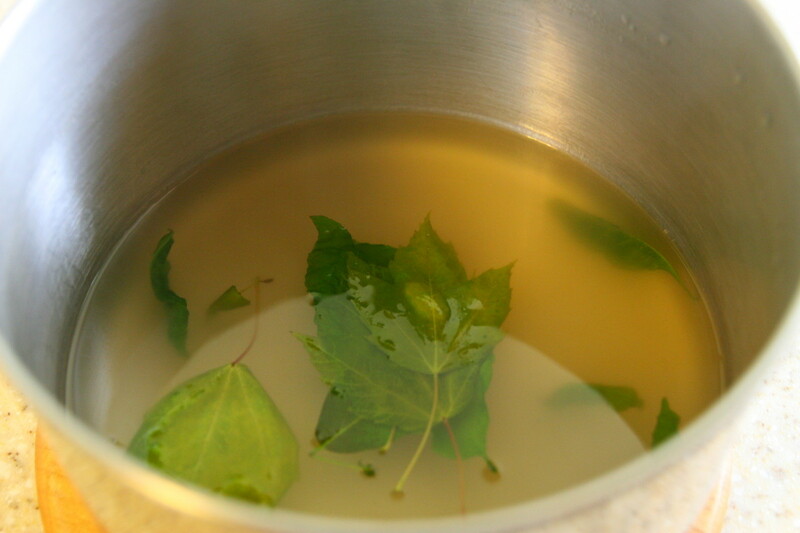 Once the dye has set, simply run the leaves under clear water and allow them to dry. Dye skeleton leaves red. Arrange 5 leaves in a circle, with the points facing out. Arrange another five leaves in a circle on top of the first layer, with the top leaves rotated so that they fill the gaps created by the first layer. Glue the leaves together and allow them to dry. Add tiny gold beads to the center of the poinsettias. Attach several skeleton leaves to a wire coat hanger to create a wreath. Bend a wire coat hanger into a circle. This project requires many skeleton leaves - amass the leaves and lay them out on the wire circle to ensure there are a sufficient amount to hide the wire. Use a needle and thread, and tie each leaf onto the coat hanger, wrapping the thread around the wire several times between each leaf. The result will be a lacy, beautiful creation to hang on your door. 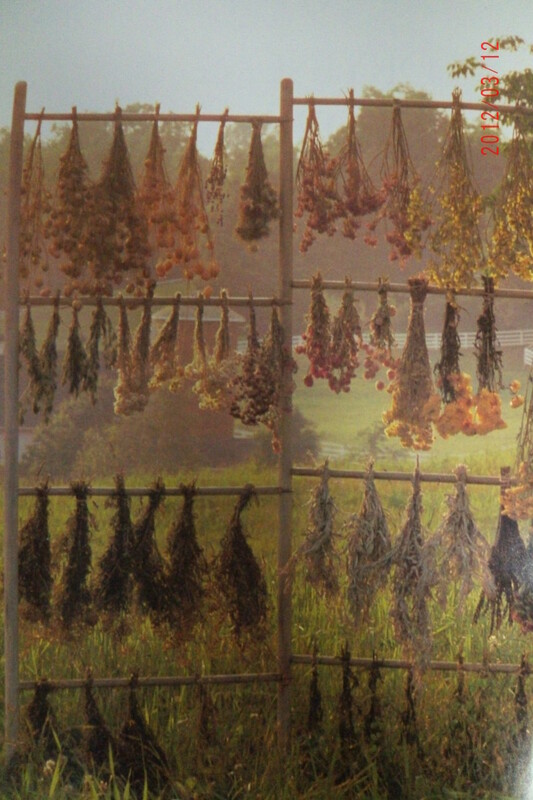 Try using dyed leaves for this project for a fall-themed door hanging. Use a template to trace a design (such as a heart or star) onto a skeleton leaf, and cut out the design. Place the skeleton leaf shape onto a colorful background using a glue stick - allow the glue to dry, then add a special sentiment to the card. Alternatively, use small, whole skeleton leaves on the card for a more natural look. I will translate your comment for other readers, Safiq, which is "How does it happen?" Skeleton leaves occur in nature when the flesh of the leaf dissolves in a wet environment, leaving only the tougher "skeleton" behind. Using hot water and washing soda, you can speed up the process to make your own skeleton leaves for crafts. What type of leaves are you trying to skeletonize, Athena? It can take quite a bit of rubbing to remove the leaf flesh from the leaves (I use a toothbrush and typically choose maple leaves, which have a skeleton that can withstand the scrubbing). You can also try soaking your leaves longer in the washing soda solution or increasing the concentration of the washing soda. Let me know if you still have problems! do you have a reference source ? Thank you, Kristen! I often use my craft ideas for educational units with my children. Leah, that's so cool! You're so clever with your crafty hub ideas. It is a fun activity, Kristen, and can be used for craft activities or for educational purposes (my kids were fascinated to see the "skeleton" of the leaf)! Leah, this is pretty cool and awesome to do. I love it! I would keep it in mind to do it sometime. Thanks for sharing this awesome hub! Skeleton leaves are great for many different art projects! They look fantastic on cards! Leah, this is an awesome idea with useful tips to make it better. I think it's also cool. Voted up! 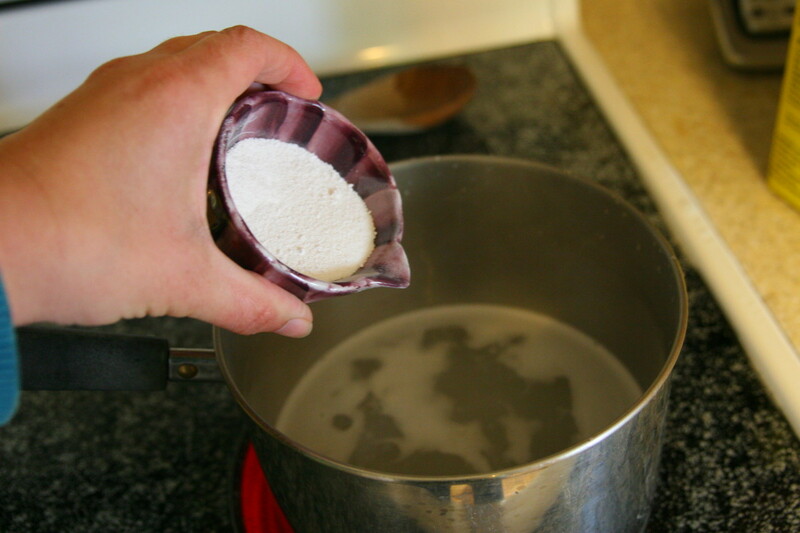 When using the sodium carbonate (washing soda), put them in the pan and cook them for only about 20-30 minutes. The leaves will still be green - you will need to use a paintbrush or toothbrush to gently scrub the leaf pulp away from the leaf "skeleton." I've baught sodium carbonate (Na2CO3) in the pure form and did 20 gr into 500 ml. I've cooked it and put the leaves into the pan..
Its been 3 days know and the only change is that all my leaves are black/dark brown..? Someone know what I did wrong? They are great for decorations and for making cards, Sarah! I hope you give them a try! Your link is fine, sparkleyfinger! I love craft ideas, especially if they are related to science in any way (I do a lot of science related crafts with my kids)! Skeleton leaves are fun to make. You need washing soda, which can be found in the laundry detergent aisle of a grocery store or a department store. A toothbrush is the best tool for removing the leaf pulp, though a stiff paintbrush may also work. Any type of bleach will work at the end of the process - the bleach will not remove the leaf pulp. The bleach only whitens the leaf skeleton. Hi Diptanudd - the water method can take a LONG time to work, depending on the relative acidity level of your local water supply. If you want skeleton leaves in a reasonable amount of time, I really suggest using the washing soda method. It always works in a hurry! Thanks, Sarumathi. I have tried using several tools to remove the leaf pulp, and the toothbrushes seem to work the best. I hope you find it fairly easy to do! Definitely give it a try, Esmeowl12! It takes a little practice to get the pulp out without tearing the skeleton, but the end result is really cool! A toothbrush is the best tool when using the washing soda method. What a cool idea. I have a leaf art craft business but have never thought or heard of this project. I may have to give it a try. Thanks for a very interesting hub. They are really fun to make, PaisleeGal! 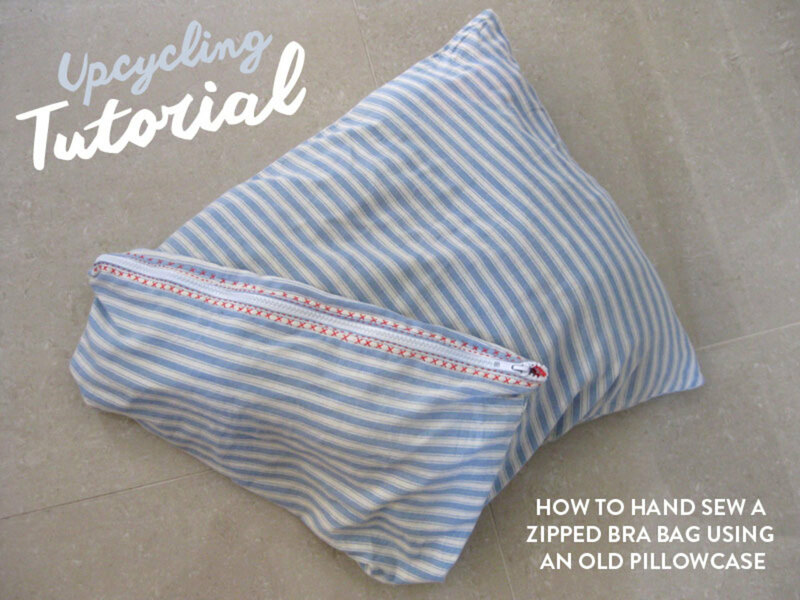 I recommend the washing soda method, as it is the quickest way to make them. They will stay green until you bleach them, as the chlorophyll will stain the "skeleton." My kids love them! Well, I've done crafting for years and have never heard of skeleton leaves. 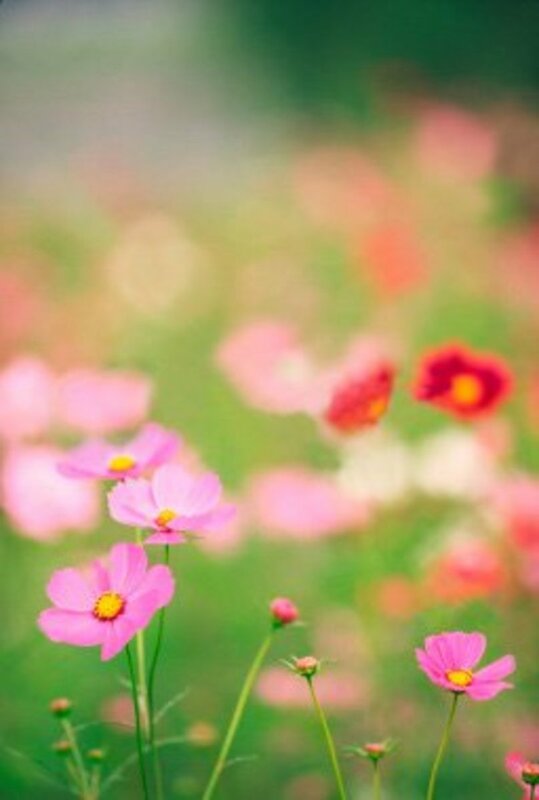 They are beautiful and so simple to do. Will have to give this a try. Voted up. Good luck, Chloe! The washing soda and toothbrush method is the best - it takes some practice but the leaves will come out beautifully. Bleach will help make the leaves nice and white when you have removed all of the pulp, as the chlorophyll will stain the "skeleton." Thank you, Marie-Eve! I like doing this project with my children, as they have a lot of fun looking at the "skeleton" of the leaves. Thanks, Letitia - I am going to make a few cards with them next - I need to make a bigger patch for the poinsettias and the wreath, but the cards only take a few leaves. I'll post some pictures when I get them done. This is neat. I'd be interested in seeing some of your projects using them. Thanks, Moonlake - they're pretty easy to make. The washing soda method is definitely the fastest (and probably the best) method! 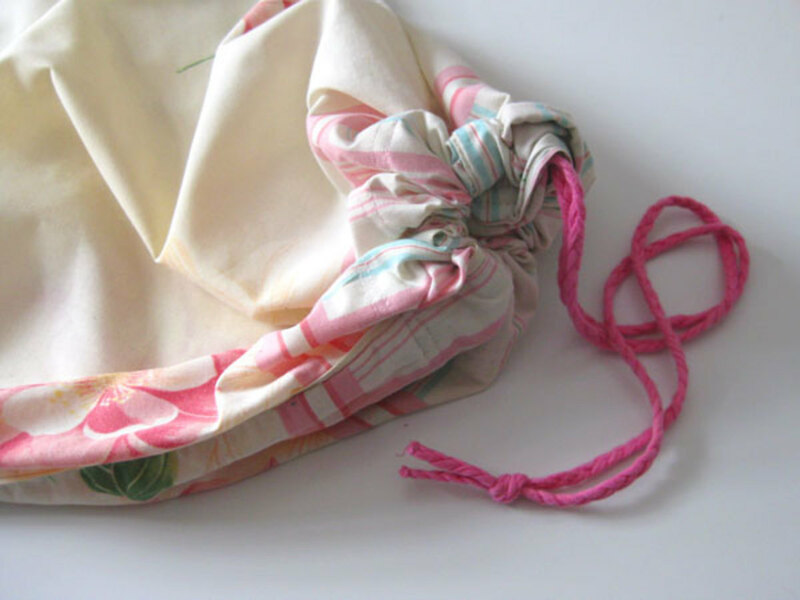 They are really neat - once they dry, they are light and airy - they have a really neat feel! Very nice. I had pinned some skelton leaves on Pinterest that I had found on the internet. I thought they were so neat. Enjoyed your hub. Angela, it is quite fun! Great for card-making projects or any other paper crafts. The leaves may wrinkle as they dry, so if you want to keep them flat, dry them under a few heavy books to press them. Fennelseed - it is fairly easy to do! We are transitioning from spring to summer, so my leaves were younger ones. Fall leaves work just as well, though! I don't let the kids work with the ones that are coated in the washing soda solution, but once they're rinsed they're fine for kids to touch. They are fun to use in crafts! teaches12345 - they sell these at craft stores (and online), but they're fairly simple to make at home - especially if you only need a few! The rubbing process (with a toothbrush) can be a bit tedious for large quantities of leaves, so it might be easier to buy them for huge projects. Randomcreative - I hadn't done it in years, either. They were fun to make with the kids! Oh wow, I didn't know this was possible, I have picked up leaves naturally skeletonised before. I will definatley be trying this and as we are in the last days of Autumn here in Australia, I am heading out shortly to gather a selection of fallen leaves. Thank you so much for this information. My votes to you, leahlefler, and sharing!!! They look so pretty and I can see how they would add interest to a scrapbook content. Looks simple enough to do and with little cost as the material can be found just outside the home. Great job with this simple tutorial! I haven't made these in years. Phoebe, the skeleton leaves are pretty cool to look at and feel. 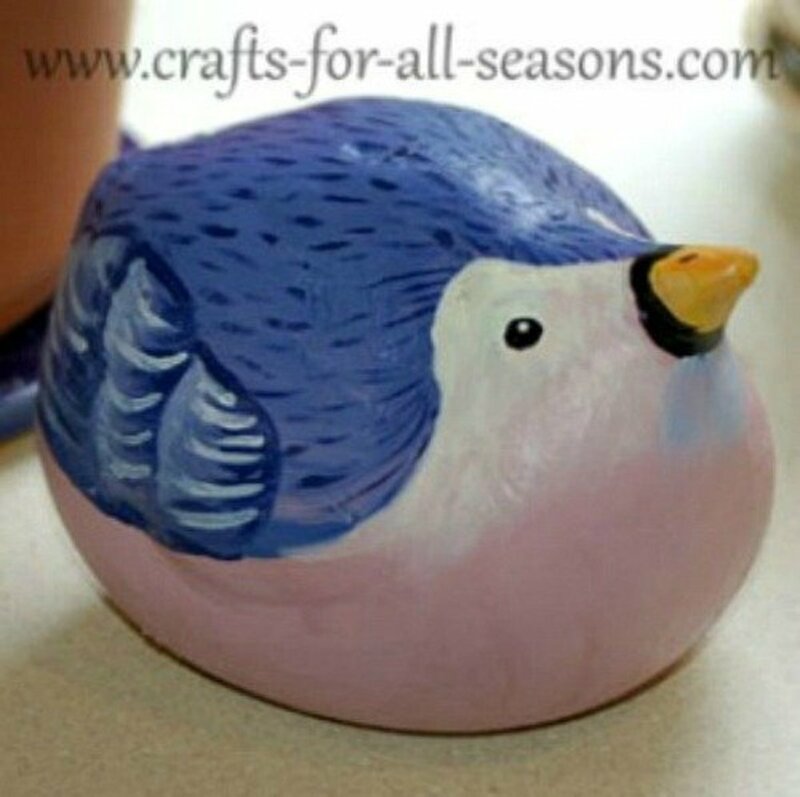 They make beautiful crafts, too - you can make small oval ones and decorate cards with them. This seems like a really cool project. I think I might have to try it. They are used a lot in crafts, though I made them to show my boys the vascular structure of the leaves from our yard. We'll try painting through them with watercolors to make an impression - I wouldn't let kids near the washing soda, but they do enjoy watching the process and examining the leaves once they're done!